Future Stars Circus Arts Camp from Filmcrush on Vimeo. 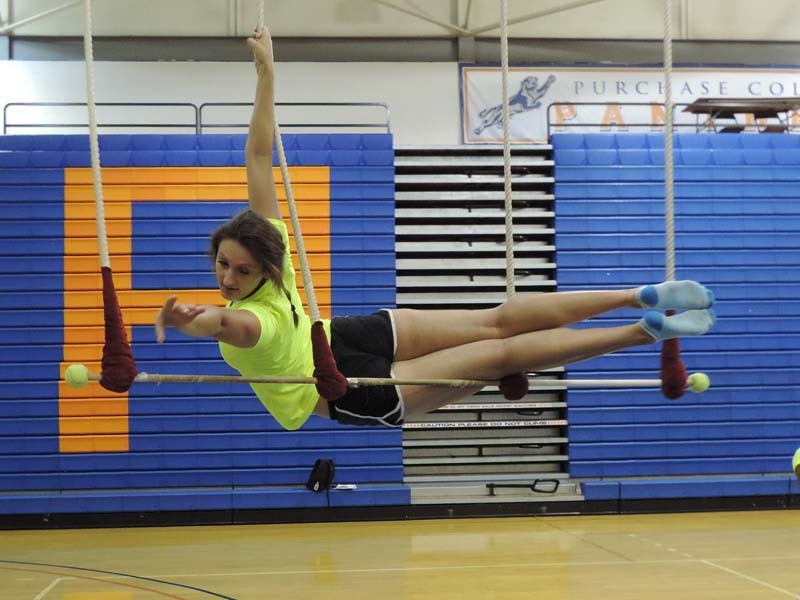 Future Stars Circus Arts Camp is a unique and challenging learning experience. This camp is offered for all skill levels and ages 7 to 16. 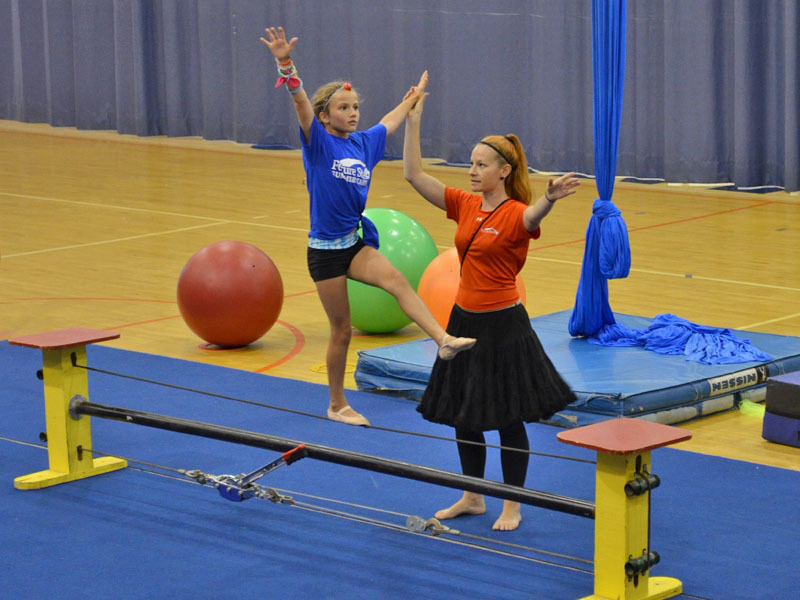 Circus and performance skills are taught by professional educators in an energetic team-oriented atmosphere. The Future Stars Circus Arts Program is a two- week program dedicated to teaching circus skills, some of which include Aerials & Static Trapeze, Juggling, Clowning, Unicycling, Tight Wire & Balancing, Floor Acrobatics, Devilsticks, Diablos, Hula Hoops & Hoop Diving, Poi-Fabric, Rolla Bolla, Stilt Walking, Showcase Performance, and more! 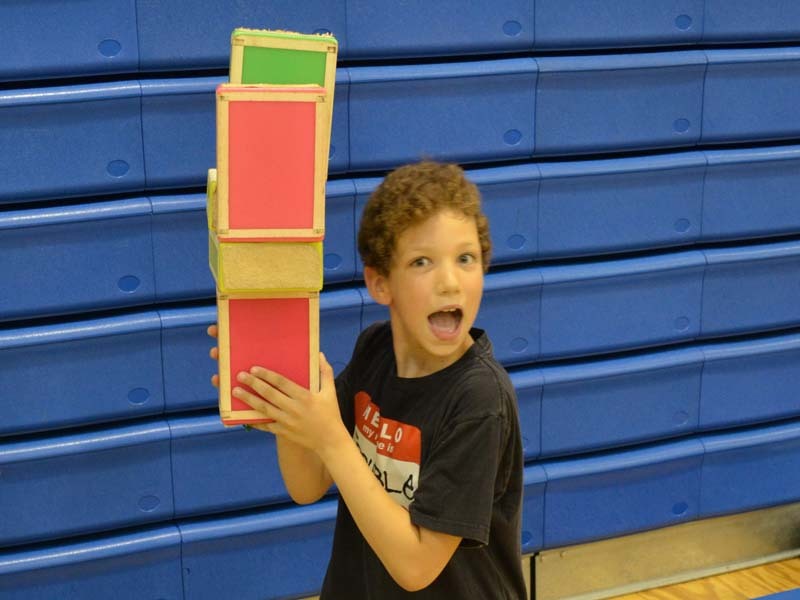 The camp culminates in an unforgettable live circus show. 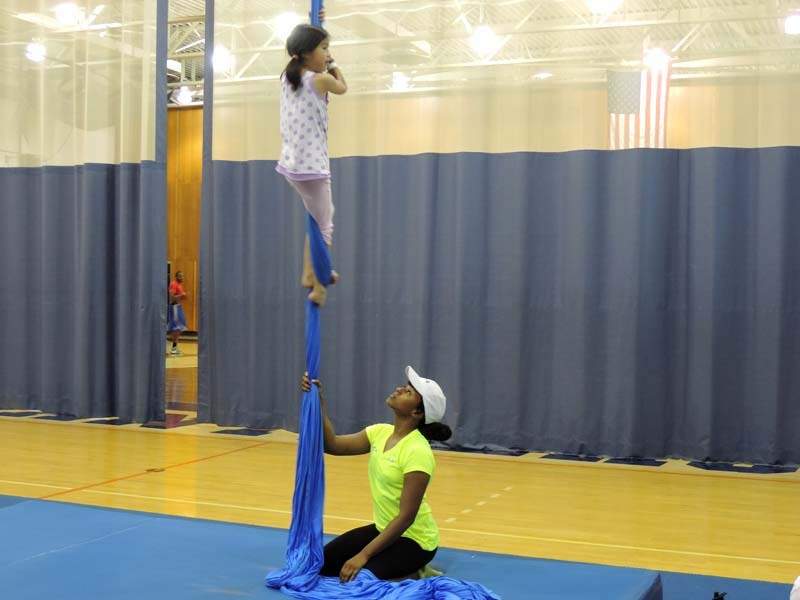 We are very proud to say that Future Stars Circus Arts Camp was covered on NEWS 12 in a segment called 'ERIN GOES TO CAMP'. Check out the video clip below.